Home›Reviews›Adrian Vandenberg Is Back With His New Band MoonKings And A Brand New Disc To Go With It! 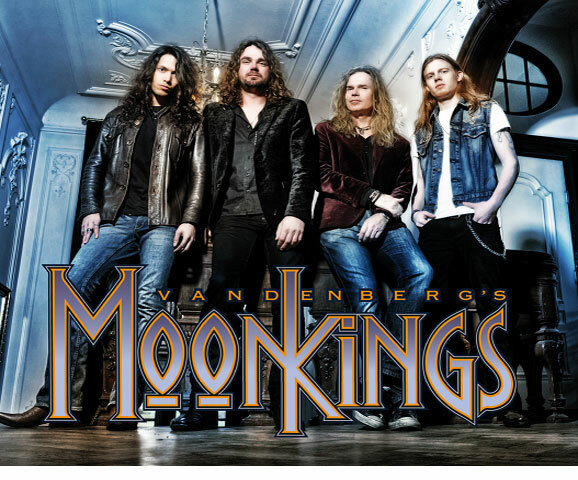 Adrian Vandenberg Is Back With His New Band MoonKings And A Brand New Disc To Go With It! 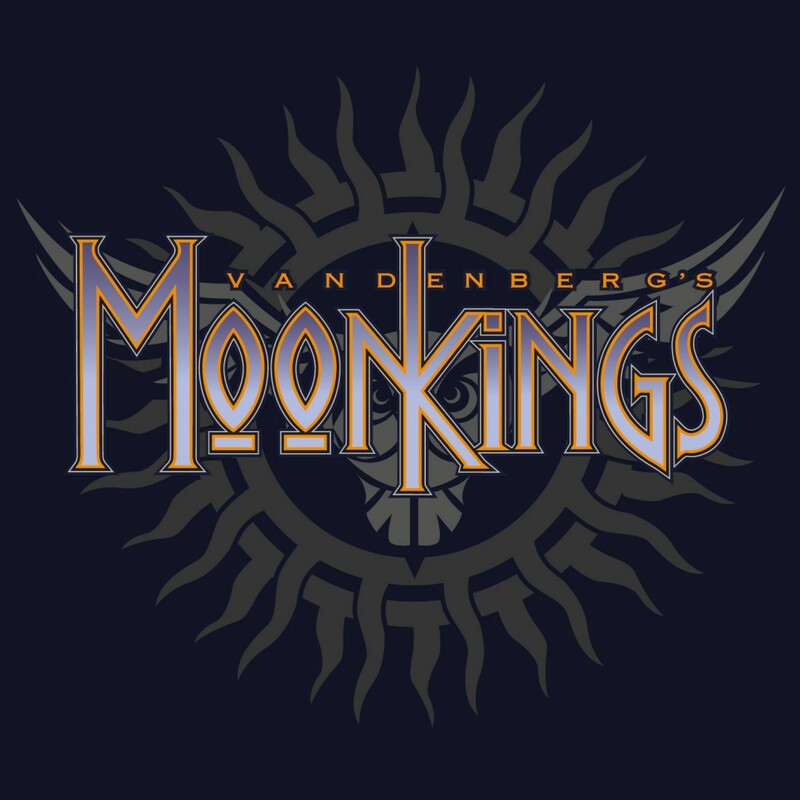 Adrian Vandenberg’s MoonKings is the first album from the band of the same name, released in 2014. In the world of classic hard rock and heavy metal, few guitarists are as underrated as the great Adrian Vandenberg. This Dutch guitar icon first came into a public light with his eponymous band, Vandenberg, who released three studio albums from 1982-1985, spawning classic hits like Burning Heart, Heading for a Storm, and Welcome to the Club. But, it was his being a member of Whitesnake in the late 80s and early 90s that got him his greatest exposure and popularity; Vandenberg was in the Whitesnake lineup that played at the legendary 1990 Monsters of Rock show at Castle Donington. Over the years, he has participated in other smaller projects, including reuniting with Whitesnake for a brief period a few years later. In recent months, word of a new project called Adrian Vandenberg’s MoonKings came into the rock media. This new project teams Vandenberg up with vocalist Jan Hoving drummer Mart Nijen-Es and bassist Sem Christoffel. The band’s debut album has finally hit stores. Adrian Vandenberg is, far and above, one of my favorite rock guitarists. From Vandenberg (the band) to Whitesnake, and beyond, I love it all. Needless to say, you are going to find that I was more eager for this release than any other fan of the world’s second most popular Dutch guitarist. Having given it a listen, how does the end product measure up here? The label says Adrian Vandenberg’s MoonKings, but it might as well have said Adrian Vandenberg’s New Band That Shamelessly Rips Off Whitesnake. Having looked forward to this record for months, I was disappointed to find that there is absolutely nothing new or fresh or original here. Even the singer sounds like a David Coverdale impersonator! The guitar work on this album is phenomenal, as you would expect from Vandenberg himself… but no amount of guitar showboating is going to cover up what this record is; a blatant Whitesnake rip off that brings nothing new to the table. There is very little variety amongst the tracks. Ironically, the best track on the album is a remake of Whitesnake’s Sailing Ships, on which the actual David Coverdale makes a guest appearance! That is not saying much for the rest of the record, though. 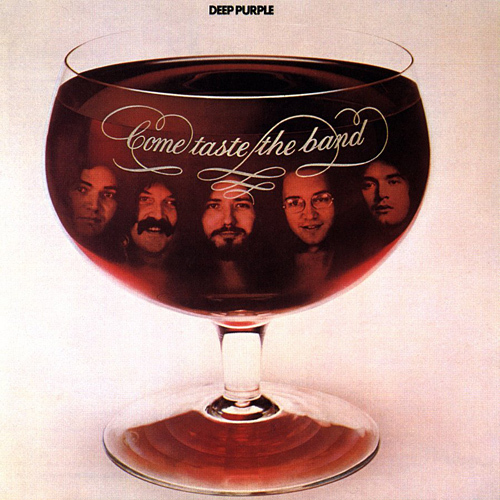 At times you cannot help but feel like the band is trying to take that Whitesnake-esque sound and modernize it, but it simply does not work. We have heard the whole “classic musicians trying to sound modern” thing, and this fan is, for one, sick of it. Look at this album any way you want to; the end result just is not up to snuff. Do you want to hear Adrian Vandenberg doing what he does best? Go buy Rock Candy Records’ reissues of the Vandenberg (band) albums, or the Live at Donington 1990 Whitesnake CD and/or DVD. On those releases you will see this Dutch guitar wizard at his finest. 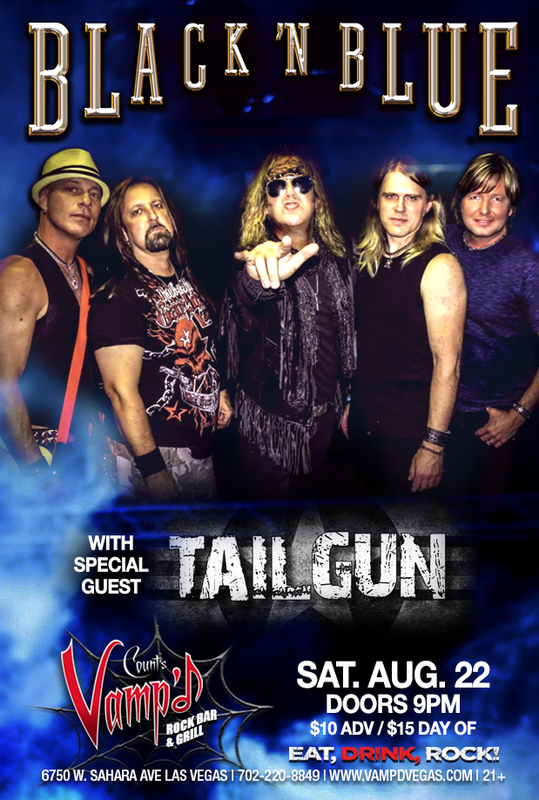 If Vandenberg is this eager to keep the Whitesnake sound alive, he should go to David Coverdale and beg for his old job back, not try to make a half-assed attempt to relive the long gone glory days. Better luck next time, Adrian!